I will be sharing some of the good/best face wash for men that are available in India in this post. Recently my cousin told me that he would like to try that face wash which he saw in a certain ad on TV and even my brother will keep on checking with me which face wash he should go for? So, I decided, based on the experiences of the men around me, who have used these product, I will try to post about the available or the best face wash for men in India in this post which you can easily find. 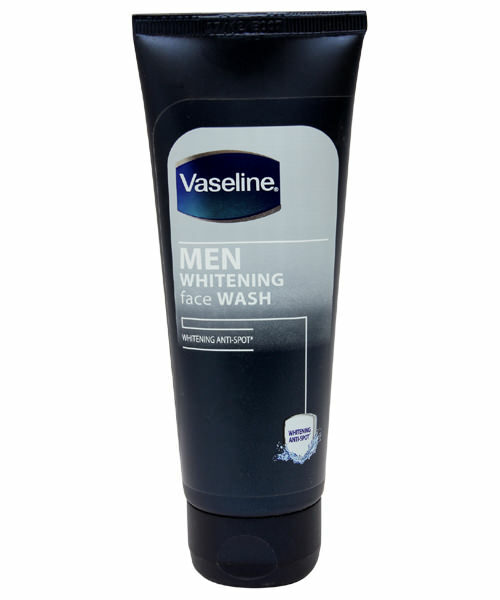 Nivea says ”For Men who want a noticeably fairer skin without excessive oil. The effective formula with natural Vitamin-Ginseng complex. It cleanse deeply and whitens skin, reduces oiliness up to 90%, lightens discoloration, refines pores. 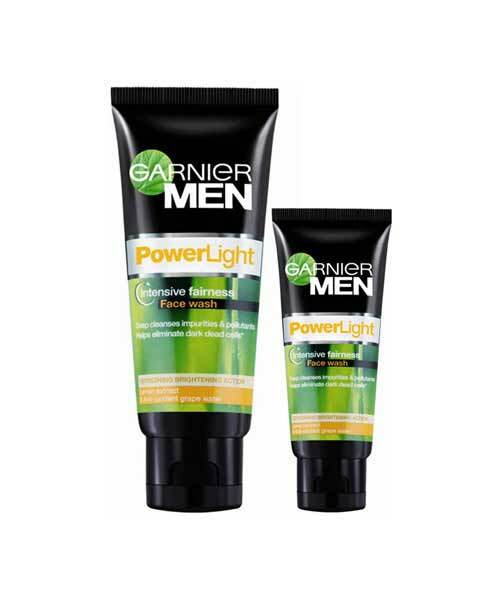 smoothens men's skin and helps to prevent acne." This has been used by my brother who has oily skin. 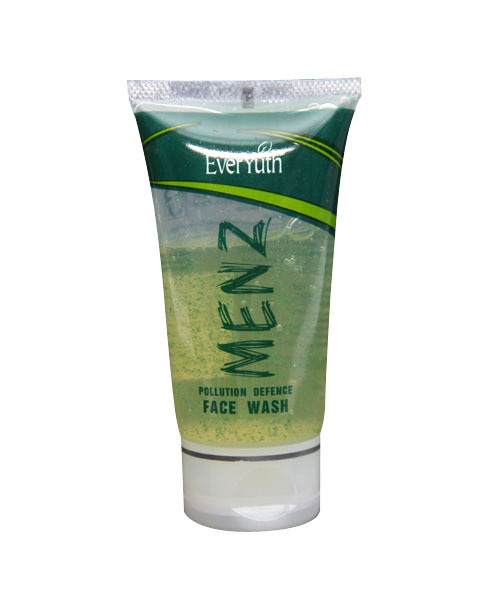 This face wash does help in controlling the oil, though forget the fairness claims. I will recommend it as he has used 3 tubes so far. This one's a good face wash to try but don’t take the fairness thing too seriously. It is said to really help cleaning the skin without over drying which should be avoided in anyways. My cousin has normal skin and he likes it a lot. I think it suits oily skin types too as my brother used this once and liked it for his oily skin. So, I think it is decent for oily to normal skin types. Now, this is something which I have also used as it isn’t for girls only. It is really good for acne prone oily skin like me or those of you who have skin break outs. When I had that phase when my skin was breaking out, I was using this and it does work for me. So, if you have oily skin and pimples prone, then do try it once and see it helps and suits you. This is one more decently priced face wash that is made especially for men will not over dry skin and suitable for all skin types but I still think it will not control oil. Therefore, if you are more on the dry to normal skin types then you can try it. For oilier skin types you can see the above options. This is another oil control face wash for men that does help controlling oil but not for too long as mentioned by my close sources. But definitely can be tried when the weather gets colder and your skin become less oily. I hope these options help you, if you are looking for a good men face wash. The Nivea face wash is pretty good. Made dad get one for himself and he really likes it. I so agree, my brother uses this and likes it a lot! My brother uses that too dear!! Informative Post. Thanks for posting. 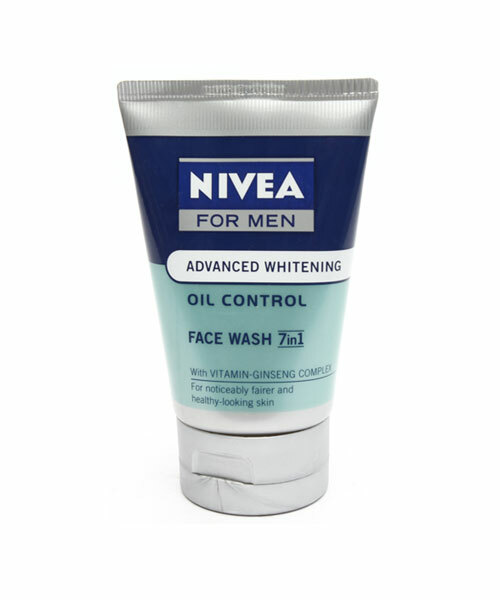 I had used Nivea Advanced Whitening- Oil Control Face Wash. Its really a good product.